You can find this original article on the Irish Times website. 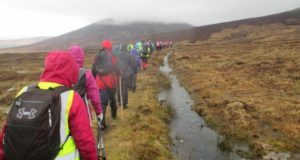 You’ll find further information on St. Declan’s Way on the Knockmealdown Active website. If you fill in the pop-up form they will inform you when there are upcoming events.